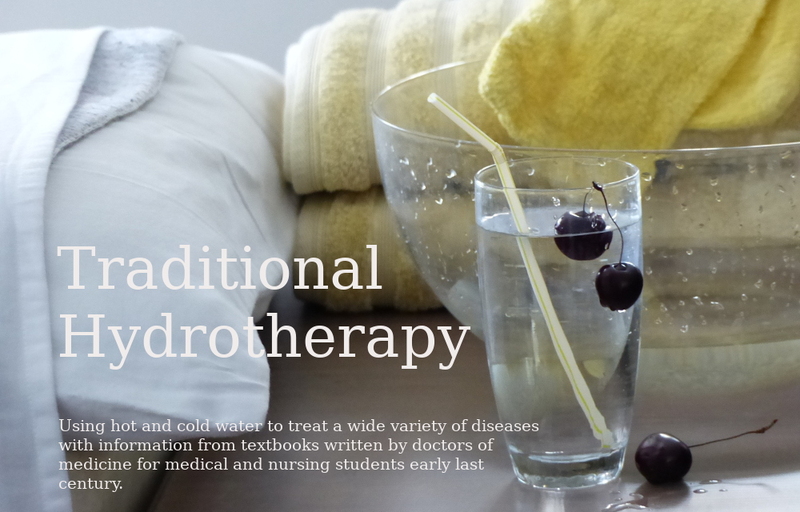 I made a Fan Page for Traditional Hydrotherapy. There is nothing on it yet, I just needed to get a URL so I could finish my page layout. I decided to place a Facebook badge for this page in the right column of the website's pages if there was nothing else to go there. I thought the HTML was far too messy so decided to hack it and make an equivalent using CSS. Which would be lighter and faster? Please let me know. And this whole exercise begs the question...WHY? Well the simple answer is that I don't want the validator going off with every page I make. (and I love messing around with stuff).